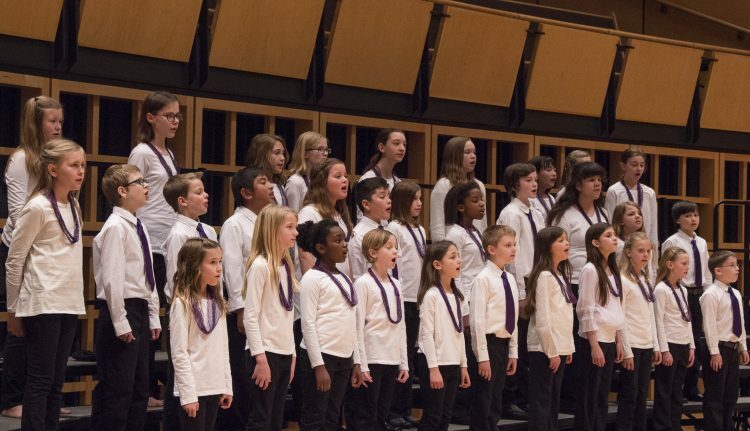 Three youth choirs in the Community School of the Arts will present their Fall Showcase Concert in Sauder Concert Hall. Performing will be Rejoice (grades 3-5), directed by Kristin Kauffman; Shout for Joy (grades 6-8), directed by Sandy Hill; and Sommo Voci (grades 9-12), directed by Marcia Yost. Pricing: $8 adults, $6 seniors/students. GC faculty, staff, students free with ID.